Nice balcony. Spacious rooms. Very quiet. Well-maintained rooms. 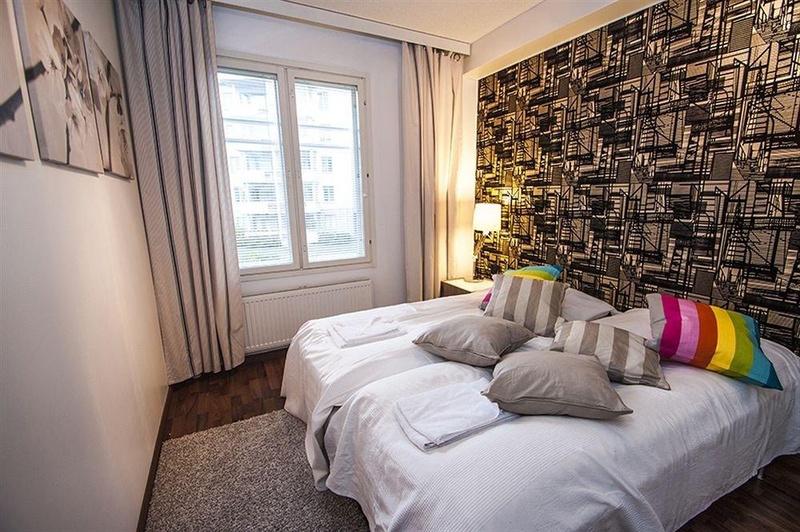 Ideally located in the prime touristic area of Tampere, Kotimaailma Apartments Tampere promises a relaxing and wonderful visit. The hotel has everything you need for a comfortable stay. Take advantage of the hotel's family room, express check-in/check-out, pets allowed, elevator. Each guestroom is elegantly furnished and equipped with handy amenities. Take a break from a long day and make use of sauna. 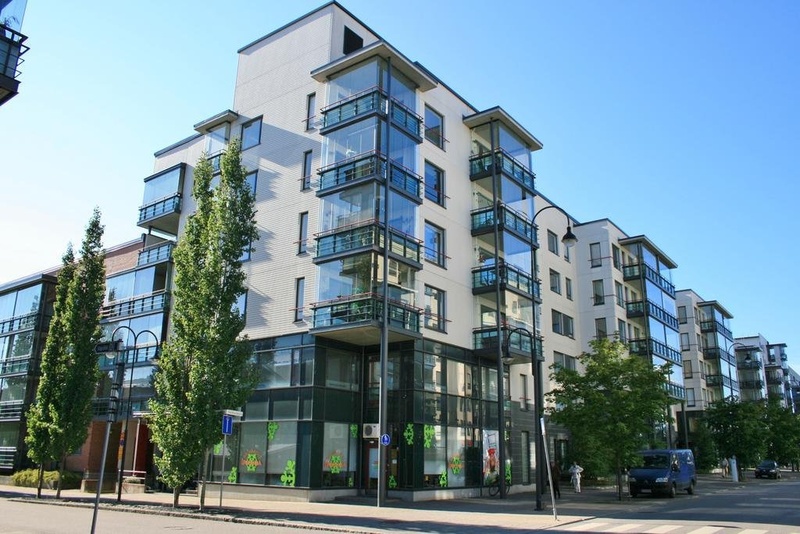 Friendly staff, great facilities and close proximity to all that Tampere has to offer are three great reasons you should stay at Kotimaailma Apartments Tampere. Store nearby. Nice grocery. Nice location. Ample storage space. Large flat. 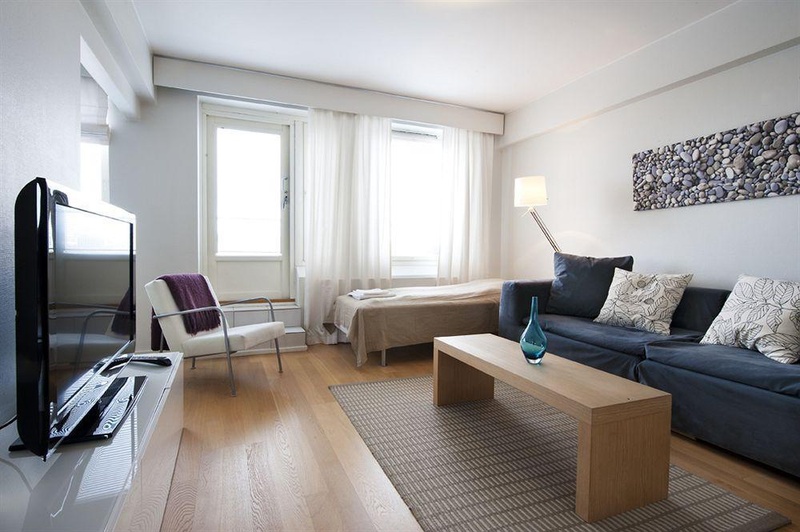 Beautiful apartament.